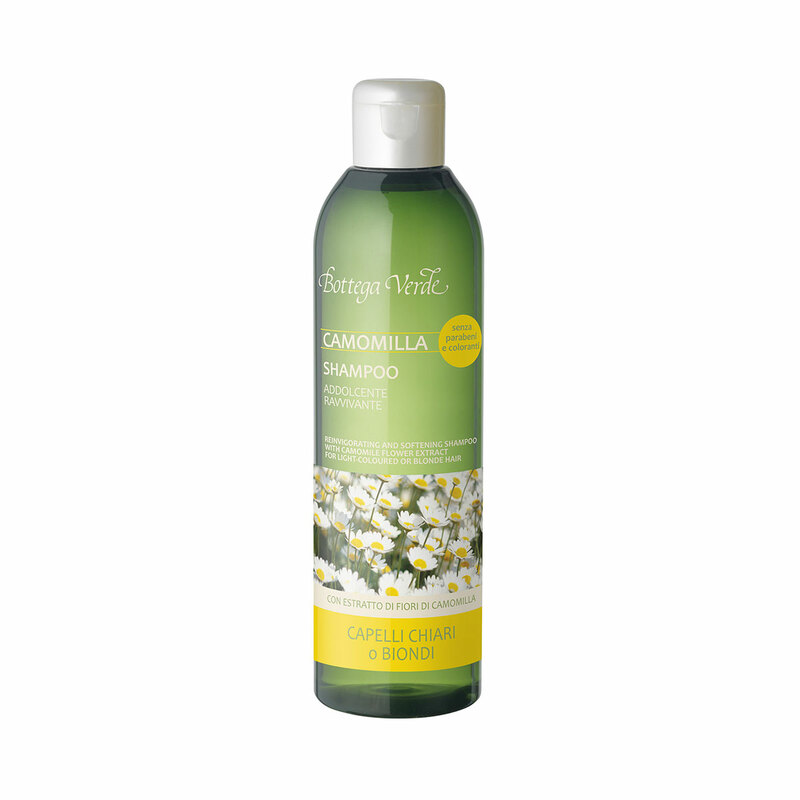 Direction for use:Massage the shampoo into wet hair until it forms a soft lather. Rinse with plenty of water. Suggestions:For everyone with fine, light-coloured hair.